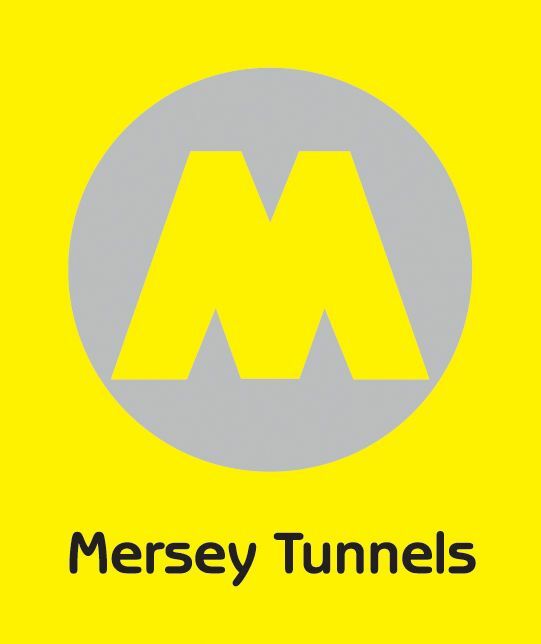 Customers who pay the Mersey Tunnel Toll by debit or credit card in our toll lanes are able to obtain a card payment receipt via this website. Receipts are available for viewing and downloading up to 6 months after your journey. To request a receipt, please have your card payment details available and click here. (For customers paying by mobile devices (Apple or Android) receipts will be available through your provider). Fast Tag is an electronic device that sits in a holder attached to the windscreen of your vehicle, behind your rear view mirror. As you approach the toll lane the antenna sends a signal to your tag and, providing your account is in credit, will automatically raise the barrier so that you can pass through almost without stopping. The toll fee will be deducted from your Fast Tag account. Fast Tag is available for all vehicle classes and removes the need for cash. You can check how much you spend and keep track of the journeys you have made via our online account management system. You can pay by monthly Direct Debit spreading the cost evenly throughout the year, or make a top up payment via debit/credit card as and when you need to. With Fast Tag you pay only for the journeys that you make, if you do not use all of your credit it will be carried forward to the next month. You can cancel your Fast Tag at any time if it is lost or stolen (Subject to a small fee). Fast Tag is the most efficient method of payment through the Mersey Tunnels, see our Tolls Fees and Charges, more than 50% of our current users recognise the benefits of Fast Tag for every journey. 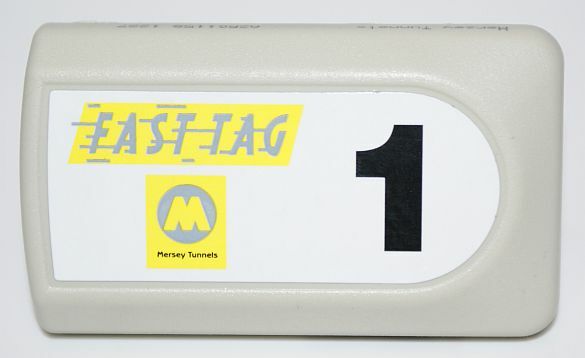 Fast Tag is the quick and easy way to travel through Mersey Tunnelsand make full use of the benefits that the scheme provides; including Fast Tag Only Lanes to help reduce queue time at the toll plaza and detailed online statements providing a history of journeys made. Try our quick savings calculator to see if you may also benefit from savings by using Fast Tag. Motorcycle with sidecar and 3-wheeled vehicle. Private/light goods vehicle up to 3.5 tonnes gross vehicle weight. Passenger carrying vehicle with seating capacity for under 9 persons. Private/light goods vehicle up to 3.5 tonnes gross vehicle weight, with trailer. Heavy goods vehicle over 3.5 tonnes gross vehicle weight, with two axles. Passenger carrying vehicle with seating capacity for 9 or more persons, with two axles. Heavy goods vehicle over 3.5 tonnes gross vehicle weight, with three axles. Passenger carrying vehicle with seating capacity for 9 or more persons, with three axles. Heavy goods vehicle over 3.5 tonnes gross vehicle weight, with four or more axles. be registered as living in a property in Halton, Knowsley, Liverpool, Sefton, St. Helens or Wirral local authority boundaries, i.e. your property is within the council tax area of one of these local authorities. be the holder of a valid and current UK Drivers Licence. The discount is only available to class 1 vehicles not travelling for business reasons. The discount is only available to registered Fast Tag accounts. If you choose to pay your toll by cash at the plaza, the full toll rate will apply. Residents can apply online, once your application has been verified and eligibility approved, your account will automaticallycharge you the discounted toll rate. 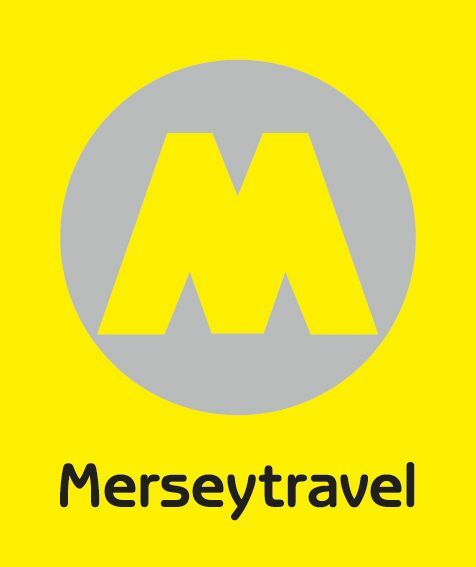 If you already have a Fast Tag account with Mersey Tunnels that is not used for business purposes, and the address is registered within the Liverpool City Region, you will automatically receive the discounted toll rate.